KUWAIT CITY, Sept 30, (KUNA): National Assembly Speaker Marzouq Al- Ghanim has stressed the historical ties with Saudi Arabia, which set a model to be followed. Amid the escalating events in the region, Kuwait and Saudi Arabia are one front and their peoples “are closer than brothers,” Al- Ghanim told reporters on the sidelines of a ceremony held by the Saudi Embassy in Kuwait Tuesday evening on the occasion of the Kingdom’s National Day. 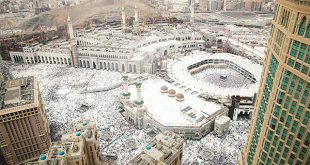 He wished the Kingdom more progress and prosperity. 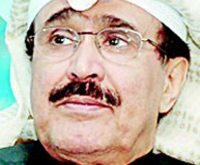 For his part, Acting Prime Minister and Interior Minister Sheikh Mohammad Khaled Al-Hamad Al-Sabah highly appreciated Saudi efforts for organizing the Hajj. This role is undeniable, Sheikh Mohammad Al-Khaled told reporters. 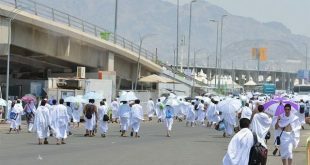 He stressed that the country devotes all its powers and potential for the Hajj. 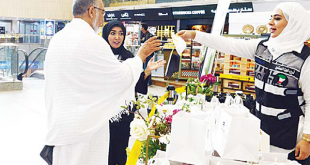 In a similar statement, Deputy Prime Minister and Minister of Finance Anas Al-Saleh lauded the great role by the Kingdom, led by King Salman Bin Abdulaziz Al-Saud, to serve the pilgrims. By the same token, Minister of Information and Minister of State for Youth Affairs Sheikh Salman Sabah Al- Salem Al-Humoud Al-Sabah emphasized the deep-rooted bilateral relations. Sheikh Salman noted that the Kingdom constitutes a depth for the Gulf and the Arab world, wishing the country further progress and prosperity. 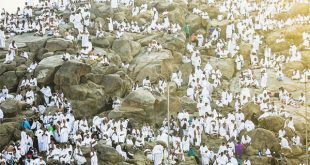 Minister of Justice and Awqaf and Islamic Affairs Yaqoub Al-Sanae underlined enormous arrangements the Kingdom makes for the Hajj season. He expressed congratulations to the Saudi leadership on the National Day. Meanwhile, Al-Sanae stressed the geographical and historical ties, as well as common customs and traditions among the Gulf Cooperation Council member states.